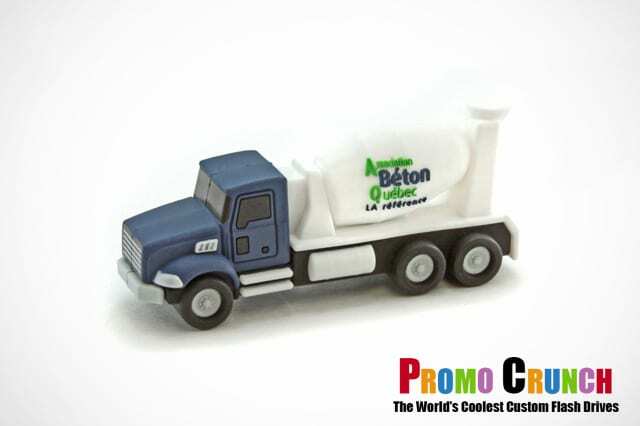 We Turn Your Logo, Product or Idea into a Custom Shaped Promotional Product. 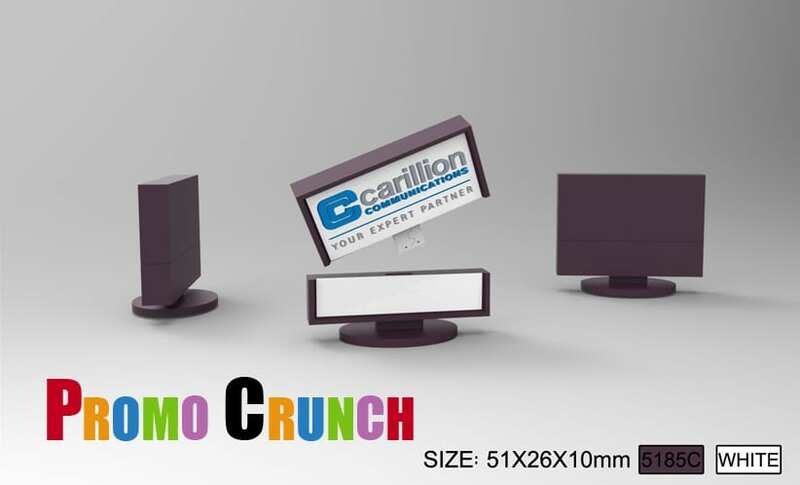 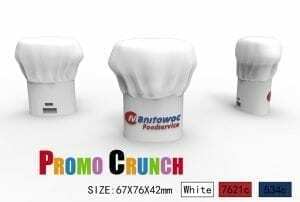 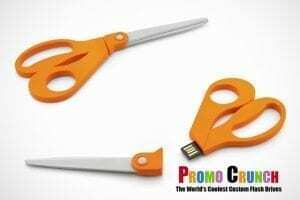 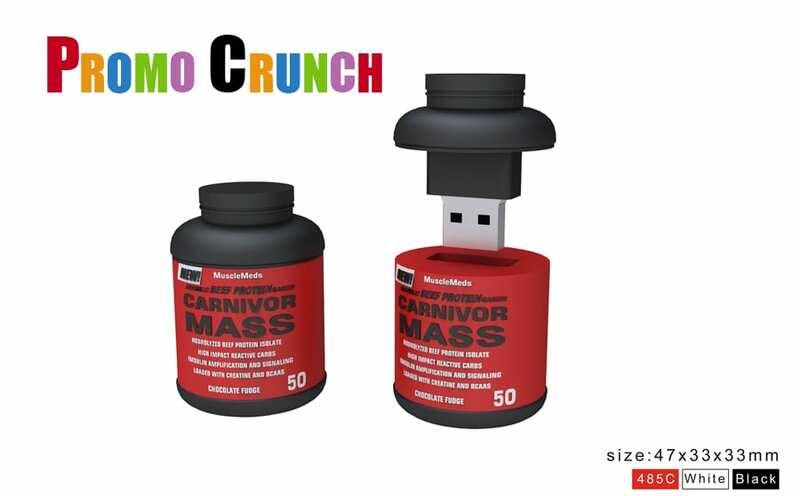 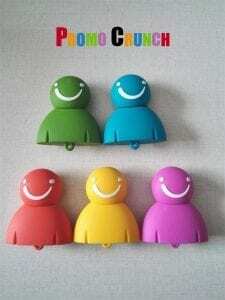 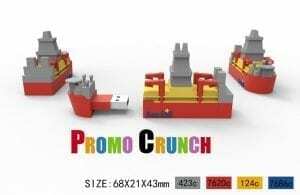 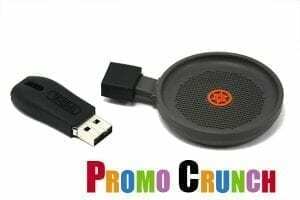 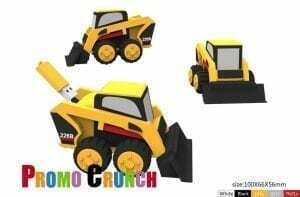 Promo Crunch is the best in the world when it comes to custom shaped flash drives and promotional products! 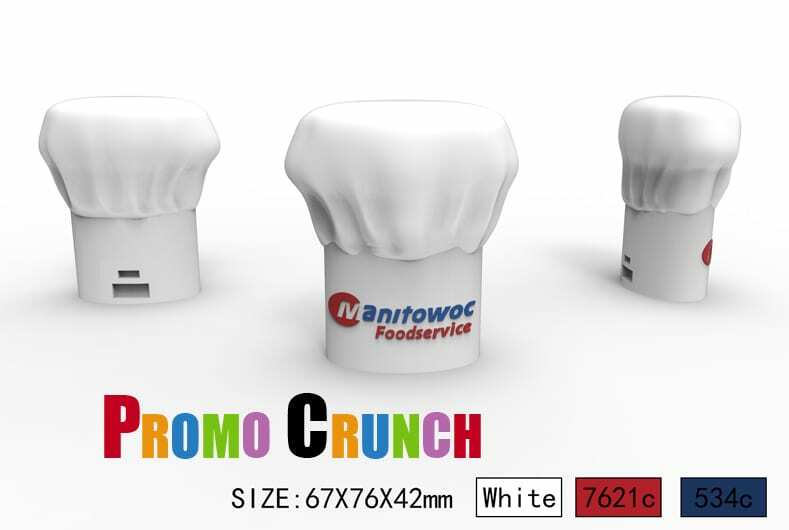 Are you looking to make a HUGE impression with your next giveaway, trade show or marketing idea? Turn your product or service into a custom shaped flash drive, power bank or other custom shaped promotional product. Want to see it before you buy it? Get a FREE VIRTUAL DESIGN! Click Here! 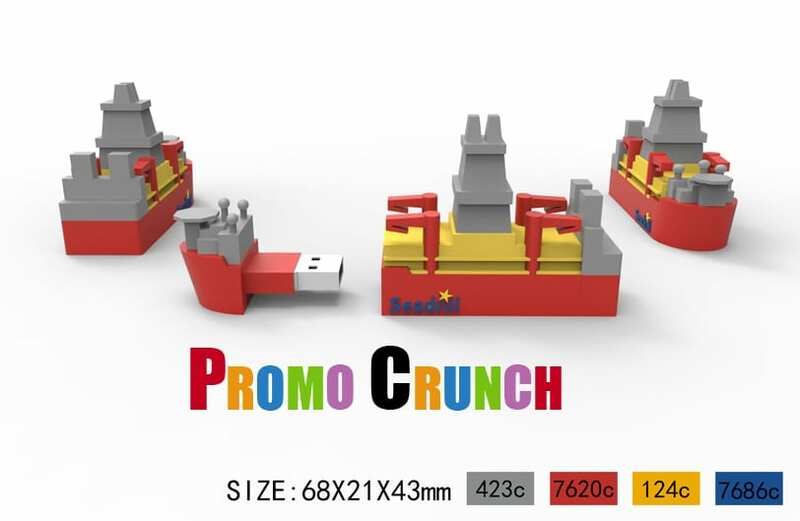 Simply send us a few pictures of the product or idea you want made into a Custom USB along with the logo…Give us 24 hours! Check out some of the ideas below and lets get this going for you. 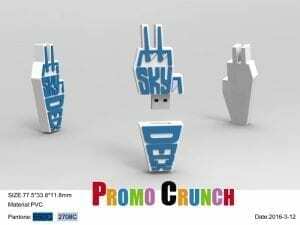 Want FREE samples of Custom Shaped flash Drives? 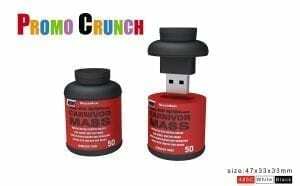 Email Here for details! 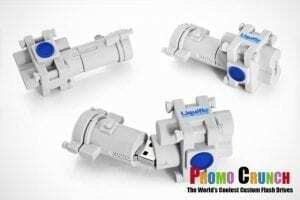 When your business is looking to promote and market their brand, product or logo one of the easiest and most effective ways is to turn it into a custom shaped uSB Flash Drive Memory Stick. 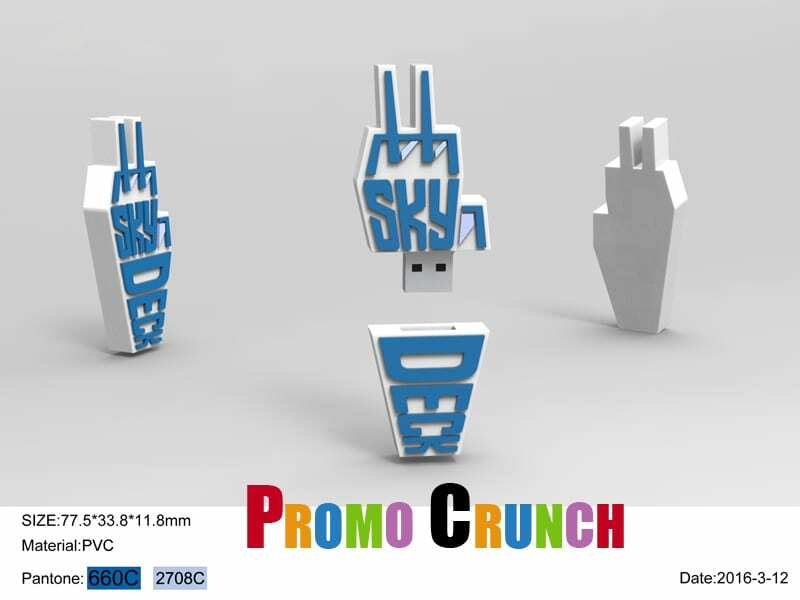 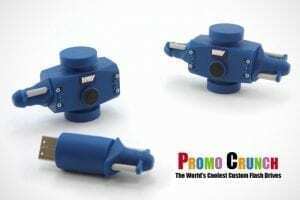 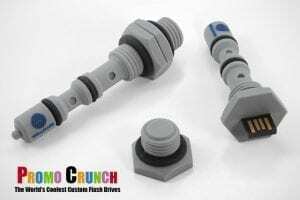 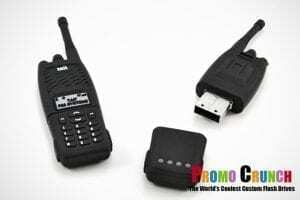 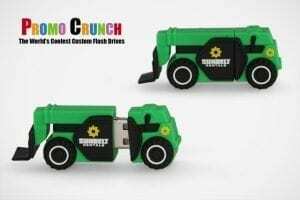 Promo Crunch is the leading in creating some of the coolest custom flash drives on the planet. 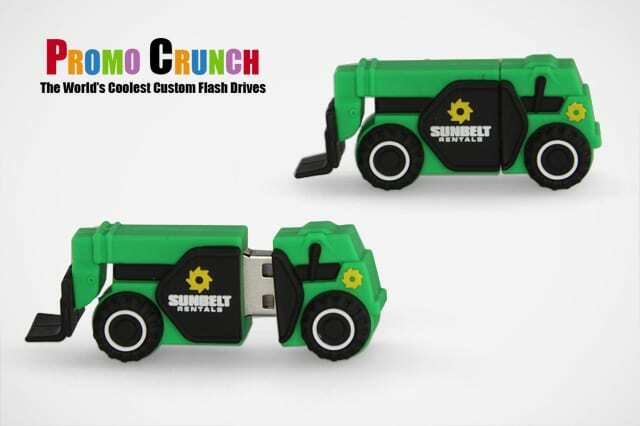 This collection of custom USB Memory sticks shows off just a few of our best ideas in marketing with flash drives. 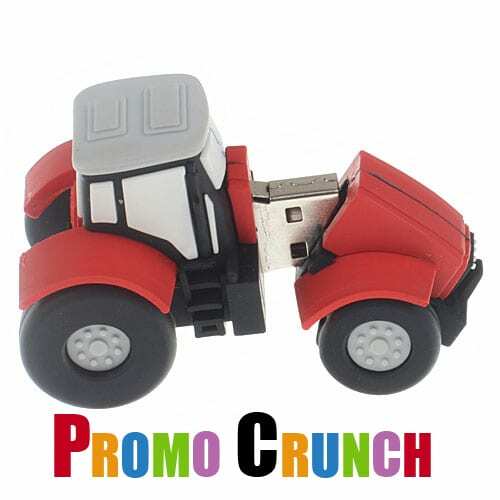 Are you a Tractor, heavy equipment or farm equipment manufacturer, wholesaler or service provider? You need to promote your business and one of the least expensive and most effective ways is to turn that idea into a custom shaped USB stick that you can use at tradeshows, giveaways and employee events. 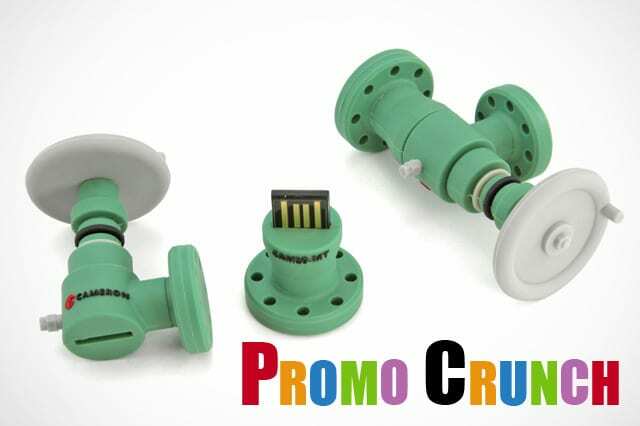 Promo Crunch is the King of Kustom when it comes to flash drives.